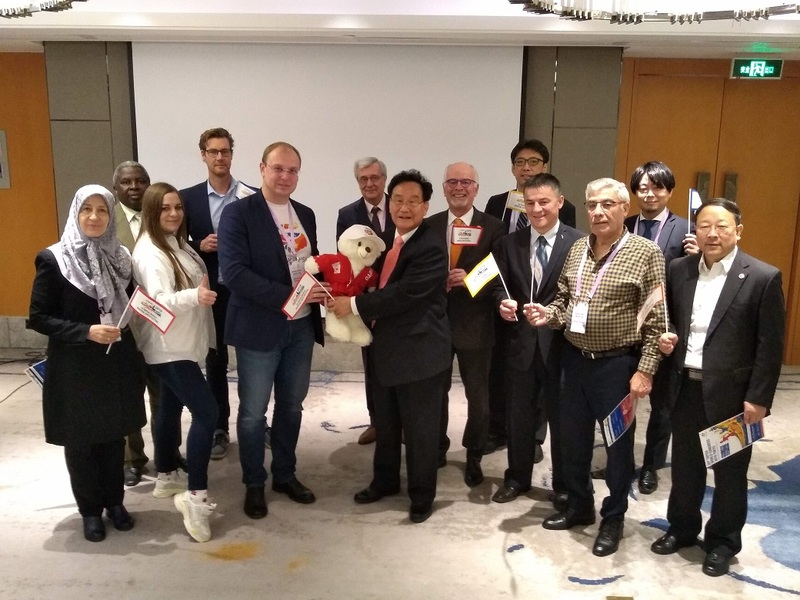 The event, which was also the opportunity for the TAFISA and ASFAA Board of Directors to hold their annual meetings, gathered more than 150 participants from all over the world and 30 Chinese cities. The presence of Chinese dignitaries such as Feng Jianzhong – Vice President of the All-China Sports Federation and Vice President of the Chinese Olympic Committee, Jianming Li – Deputy Director-General of the Chinese General Administration of Sport, and Li Lingwei – IOC Member, sent a strong signal to the world documenting the will of China to develop Active Cities for the benefits of its citizens. 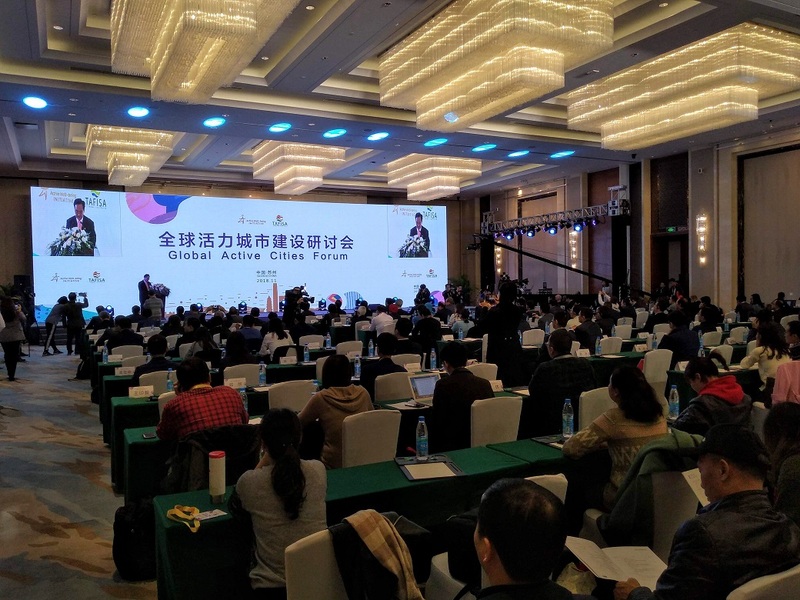 Their commitment was highlighted through the Suzhou Declaration that was adopted during the closing ceremony. 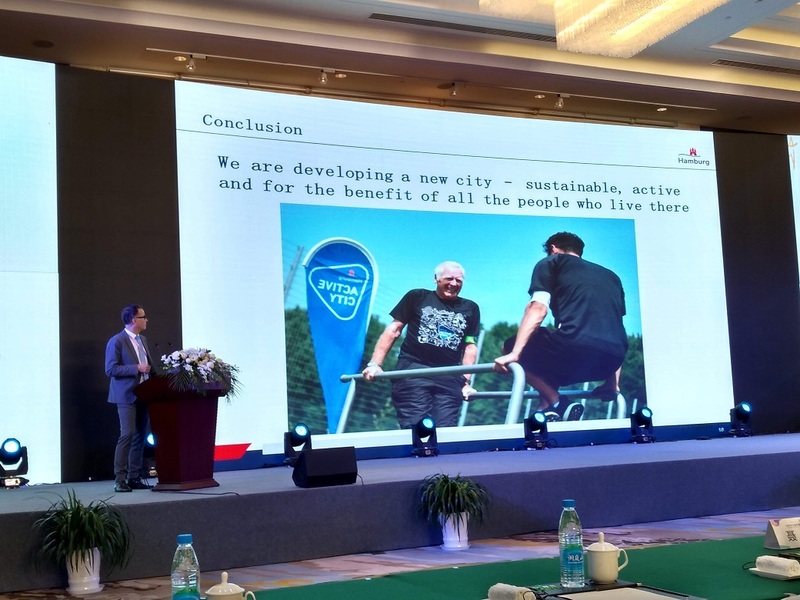 The Forum served as a platform for Chinese and invited cities, represented by Keith George (Professor, Liverpool John Moores University, UK), Christoph Holstein (Sports Head, City of Hamburg, Germany) and Bengt Fjeldbraaten (Public Health and Active City Coordinator, Lillehammer, Norway) to exchange views and interesting approaches on how to make their citizens more active. Other high-level speakers, such as Stanley Mutoya (CEO, African Union Sports Council Region 5), Philippe Furrer (IOC), Wolfgang Baumann (TAFISA), Peter Barendse (Knowledge Centre for Sports Netherlands), Pun Weng Kun (ASFAA) and Sarjit Singh (Malaysian Sport for All Association) contributed to the debate with their experiences from various parts of the globe. 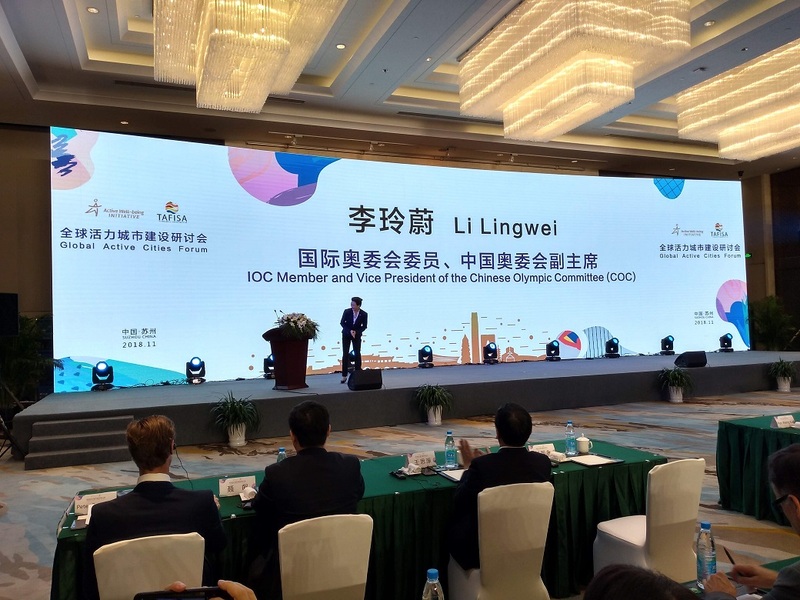 TAFISA thanks the All-China Sports Federation and Chinese General Sport Administration, led by Mr. Guoyong Liu (TAFISA Vice-President and Director of Competition in China) for their warm welcome as well as hosting the TAFISA Board of Directors.